It’s going to be AWESOME! September 11-12th come Whitewater Rafting and camping with us! Bring a tent, a hammock, or stay in a cabin. The price is $45, you can pay online now at the link above. Go away and grow in your faith with new college friends! 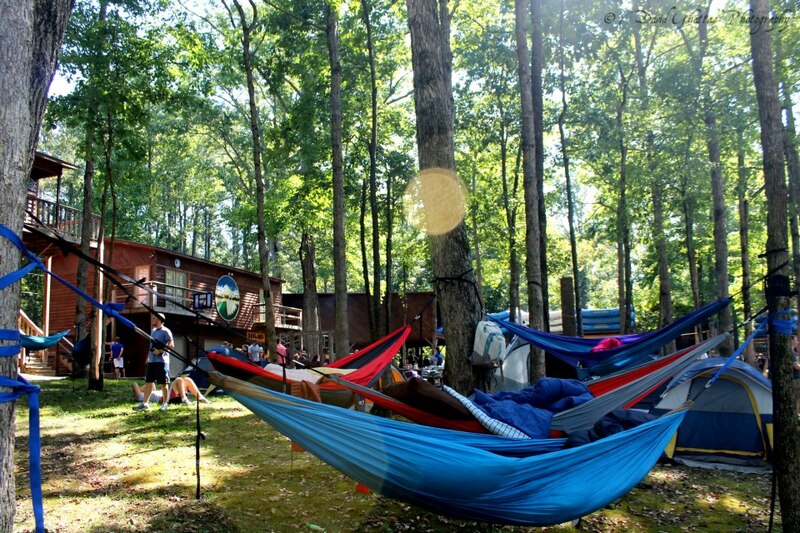 Sign-up here for the Whitewater BCM Fall Retreat and pay at the BCM or above through Pay Pal. We will be meeting at the BCM Friday, September 11th at 3:30PM. So be here! We will be carpooling, so if you don’t want to drive, don’t worry, we’ll find someone for you to ride with! This list is not exhaustive, so you can definitely bring more stuff than this, but keep in mind that we’ll only be gone for one night. Girls will have first preference in where they stay. We have a limited amount of space in the cabins, so if you have a tent please bring it. Even if you don’t stay in the tent, someone else may need it. We are looking forward to a great weekend with you guys! Its going to be awesome! Contact us if you have any questions.